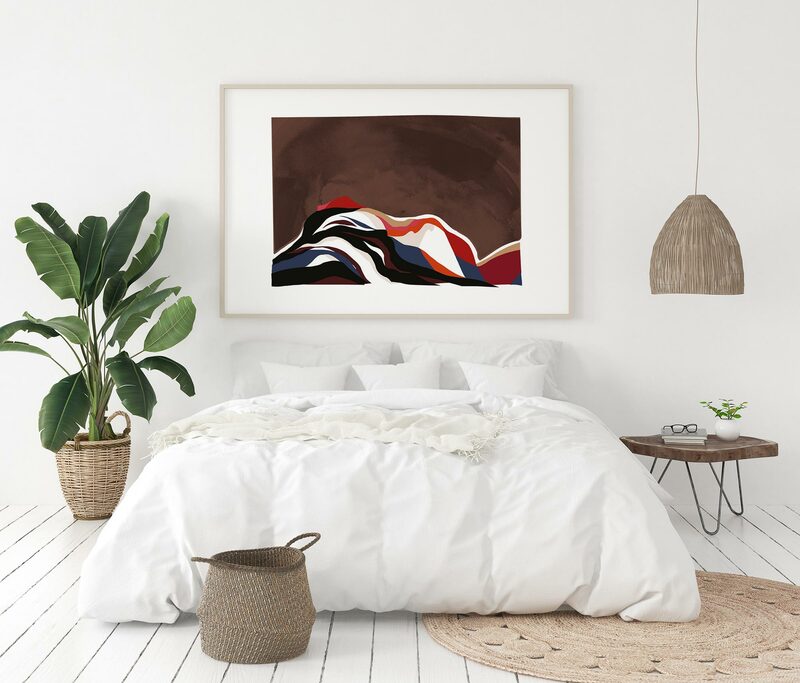 Rich colour and abstract forms make up this resting giant. 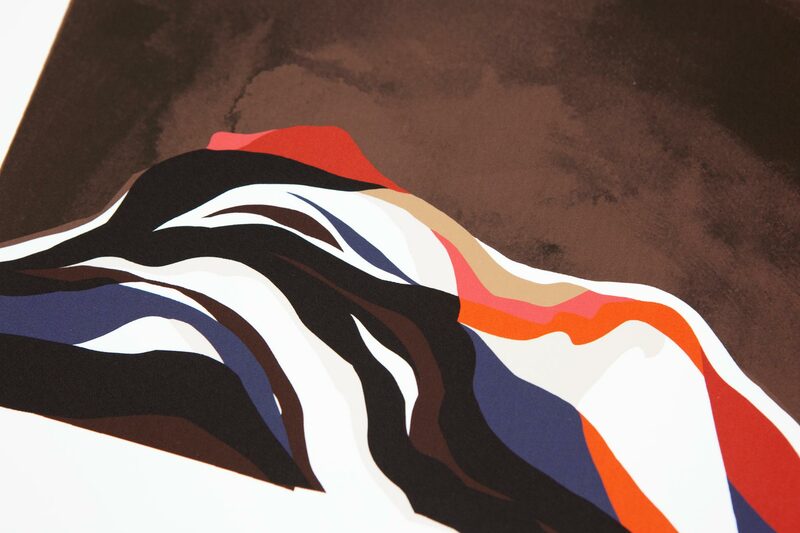 This print is called ‘Isla’. Digital and watercolour elements have been used to create this piece which has been taken from an original drawing by Mandy Maria.